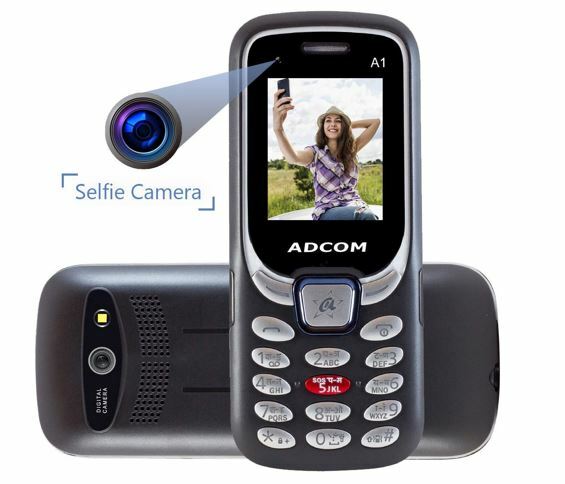 The selfie camera is most commonly seen in smartphones but the Adcom tries to change this trend and it can be sighted in the recently launched A1 Selfie feature phone. The Adbom’s A1 Selfie is a low budget feature phone that features 2.5D Curved Glass and variety of colors such as Sky Blue, Royal Blue, and Black, and further back with a 1-year warranty. 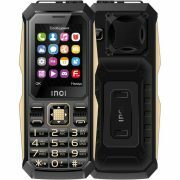 The company has launched a series fo feature phone those falls under the Adcom’s line of A Series that further consists of A115, A101, X4, and A111. [DUAL CAMERA]: Front Selfie Camera & Rear Digital Camera. 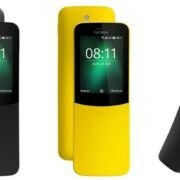 Bluetooth, WAP, GPRS, Music/Video Player, FM Radio, and 3.5mm Audio Jack. The entire A series is now easily available on all leading e-marketplaces such as Amazon, Flipkart, Shopclues, PayTM, and B2B panels such as Udaan and WYDR. 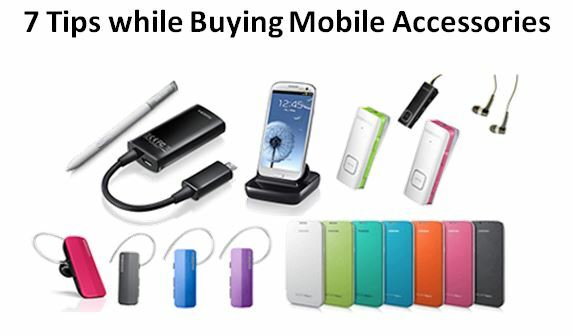 All of the A-Series phones are also available on Adcom’s own e-commerce store. 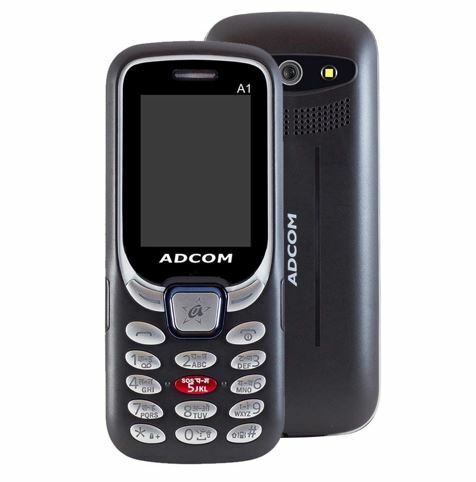 Earlier this year, Adcom had launched its J Series, which included the models J1, J2, J3, J4. 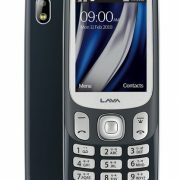 Adcom had also launched earlier this year, on what it touted as ‘The Worlds Most Affordable Mobile Phone’ under its sub-brand called VIVA V1 for INR 349.